When preparing for the baby and delivery there are physiological and endocrine changes that can happen. These include postural adaptations, increased back curve and protruding abdomen, and pelvic changes. 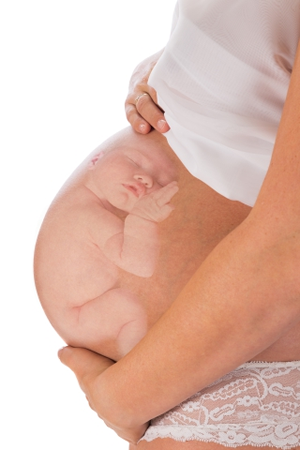 Sciatica is also a common pregnancy problem. Find out what triggers sciatica and how can you relieve the pain. 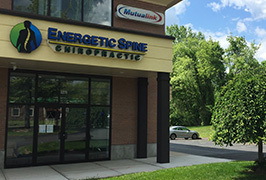 Expecting mothers in Meriden, Wallingford and Cheshire stand to benefit by seeking chiropractic care during their pregnancy. Please feel free to give your chiropractor a call for further information.